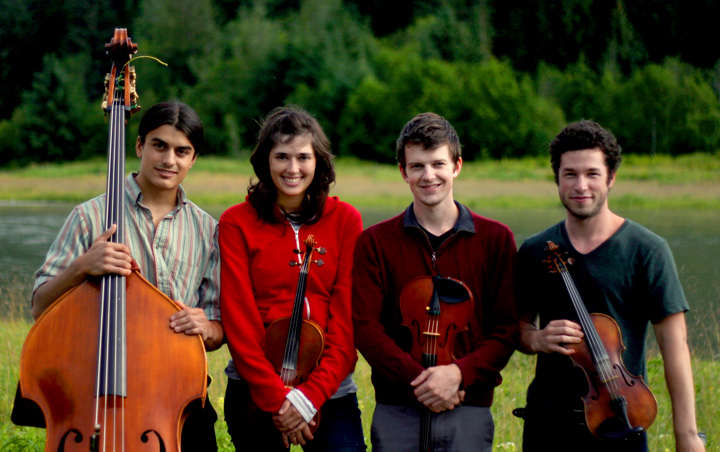 A vivacious, young contradance band from Olympia, Washington. Camp Damp in Juneau, AK. August, 2012.